Disability Compensation is paid in 10% increments they round down. 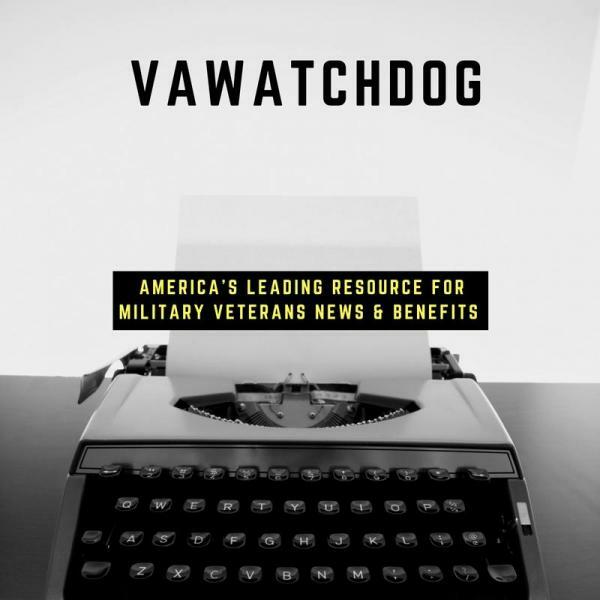 Let’s take a moment and explain a few acronyms having to do with Veterans Affairs law. Below is a list of Laws, Manuals, etc. It can be confusing just remember the U.S.C. is the law, the C.F.R. is how they interpret the law and last but certainly not least is the V.A. adjudication manuals that is how they apply the law. U.S.C. United States Code – United States Code is the law and the U.S.C. is the governments official copy of the code. U.S.C.A. United States Code Annotated – U.S.C.A. contain everything that is printed in the official U.S. Code but also include annotations to case law relevant to the particular statute. U.S.C.S. U.S. Code Service – Like the U.S.C.A., the U.S.C.S. contains everything that is printed in the official U.S. Code but also include annotations to case law relevant to the particular statute. C.F.R. Code of Federal Regulations – The C.F.R. is the interpretation of the law. U.S.C. is the law, the C.F.R. is how they interpret the law and last but certainly not least is the V.A. adjudication manuals that is how they apply the law. The section of the law that covers the veterans benefits is Title 38 in the U.S.C. in the C.F.R. is usually written 38 C.F.R. or something similar, V.A. frequently requested manuals are listed below. TurboTax – Do VA Benefits Count as Medical Insurance Coverage Under Obamacare?